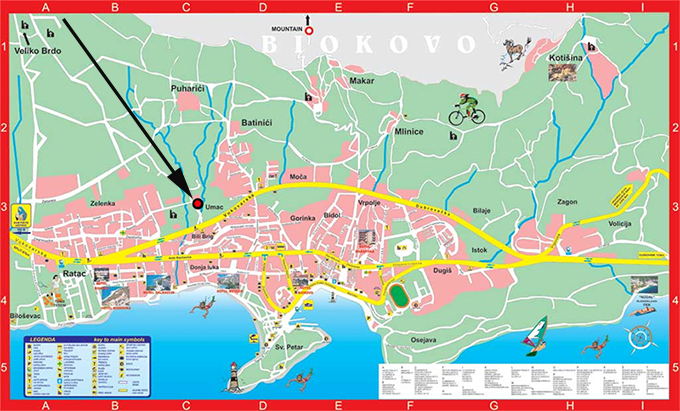 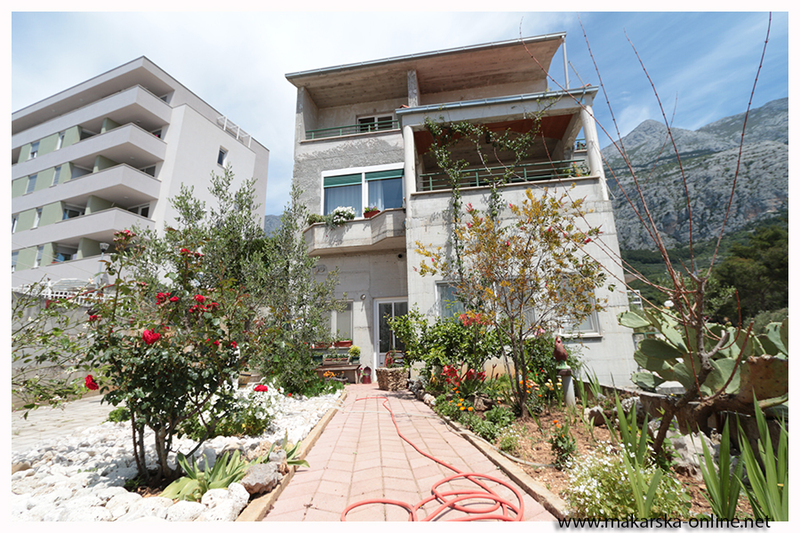 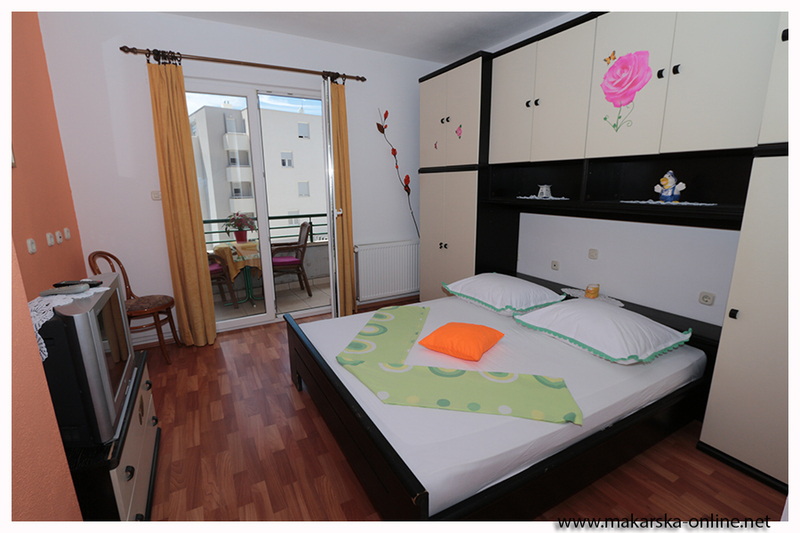 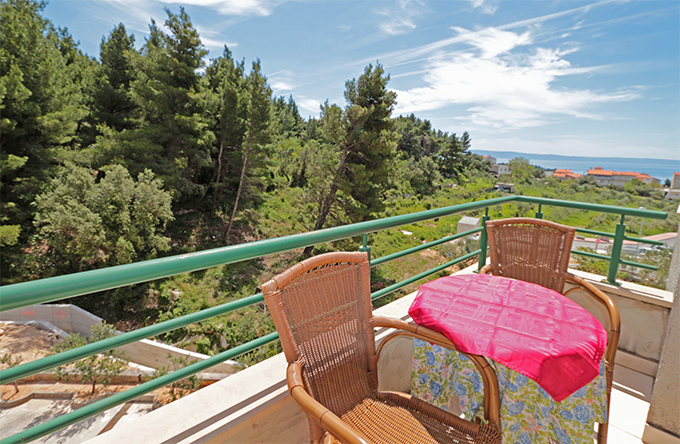 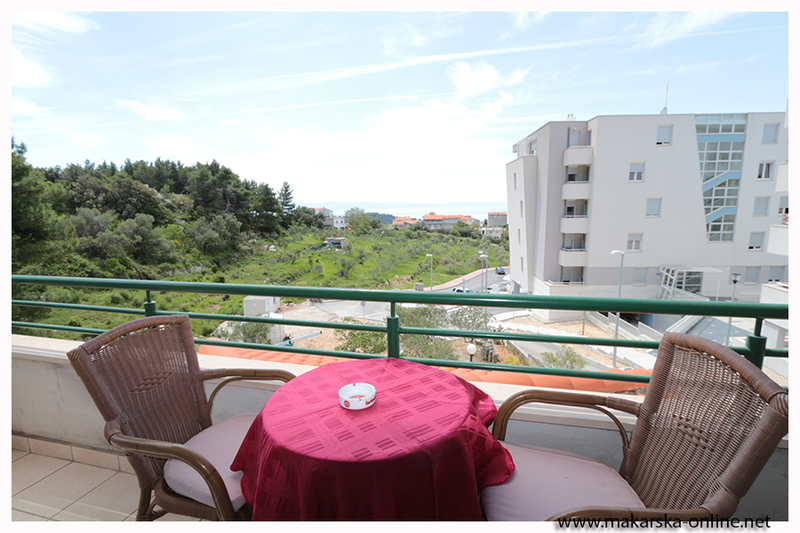 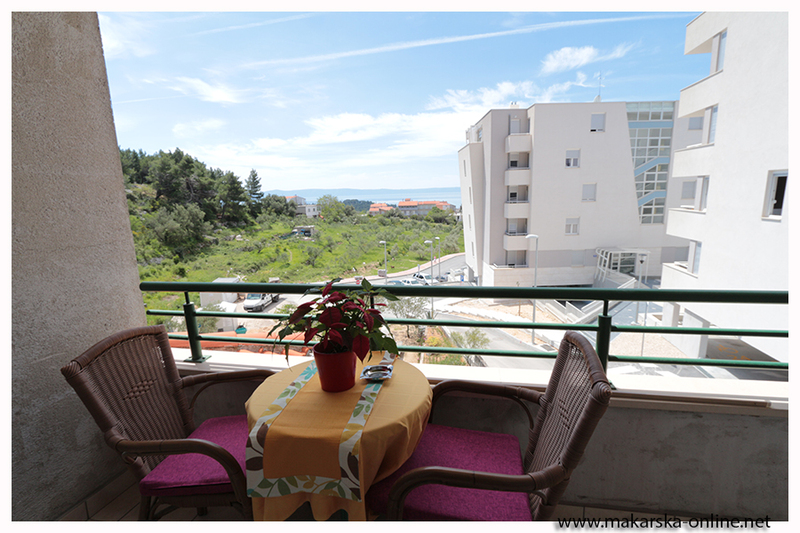 Ljepa Apartments are situated in Makarska in Vukovarska street. 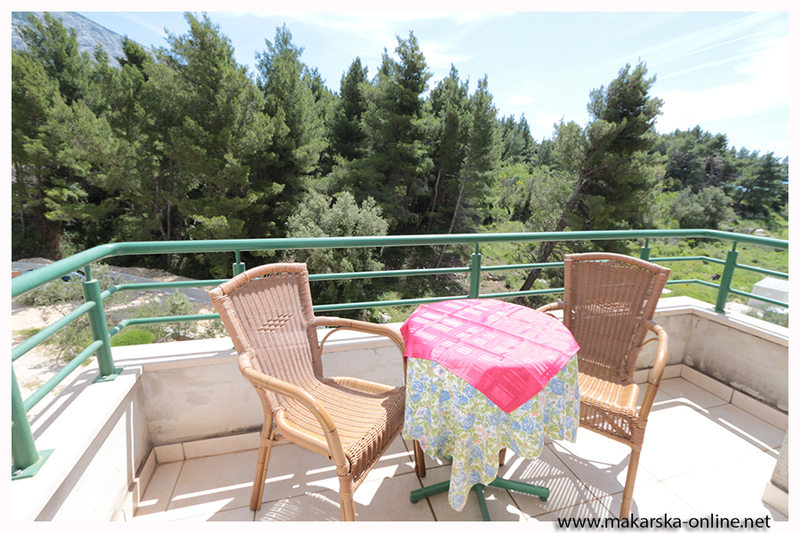 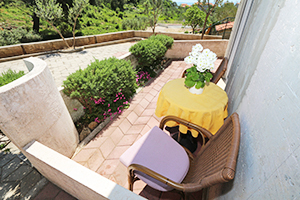 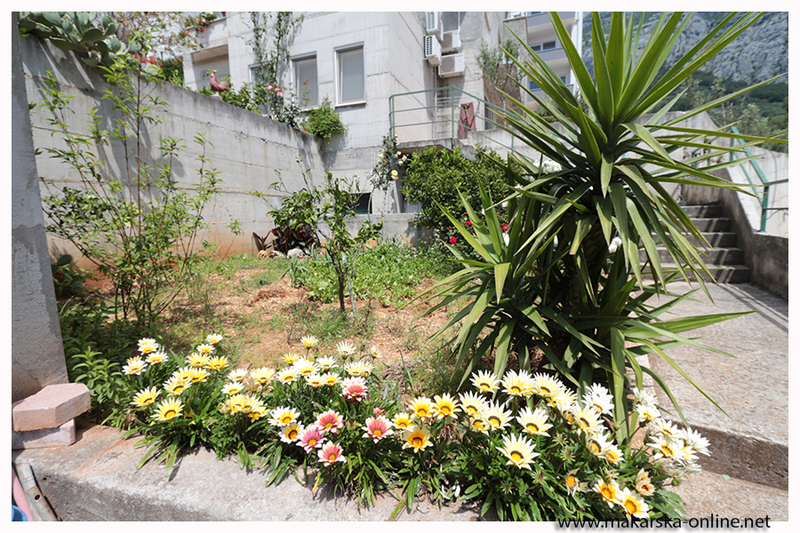 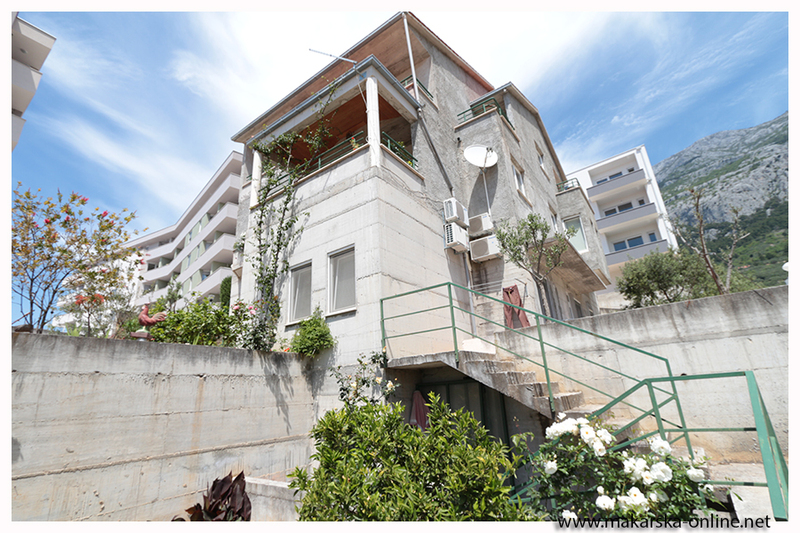 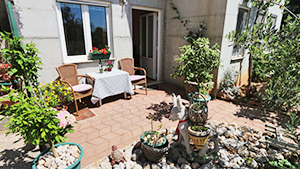 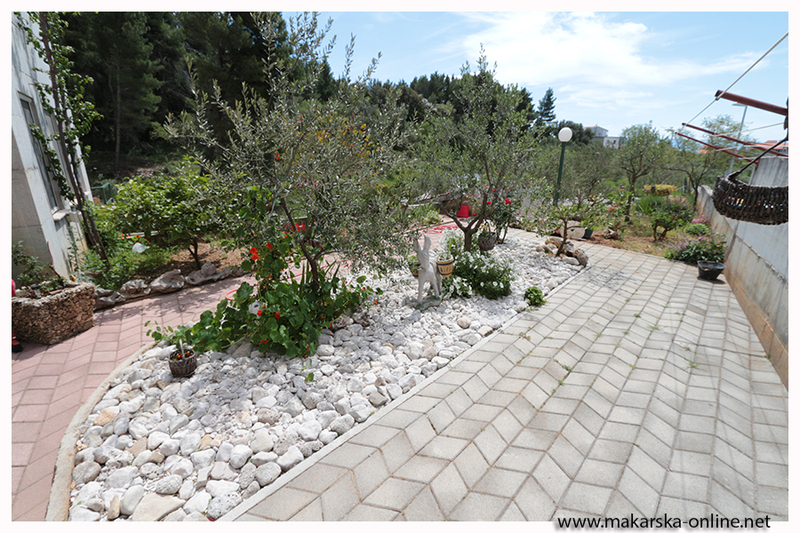 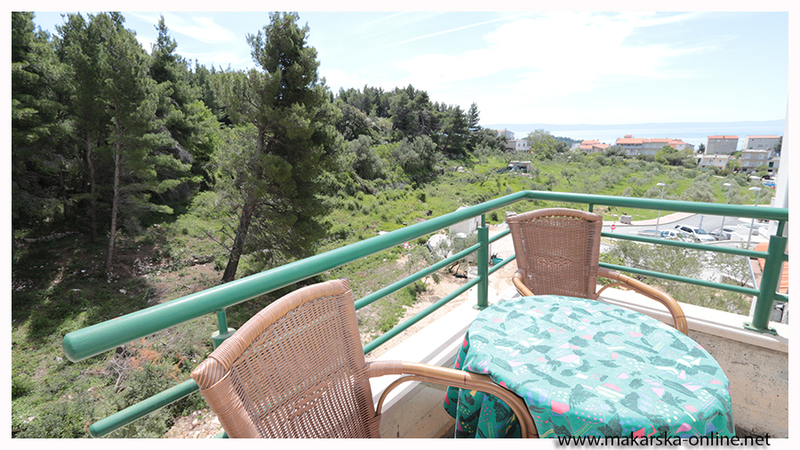 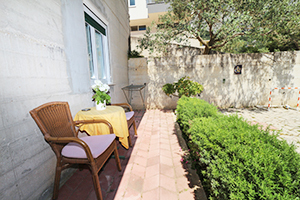 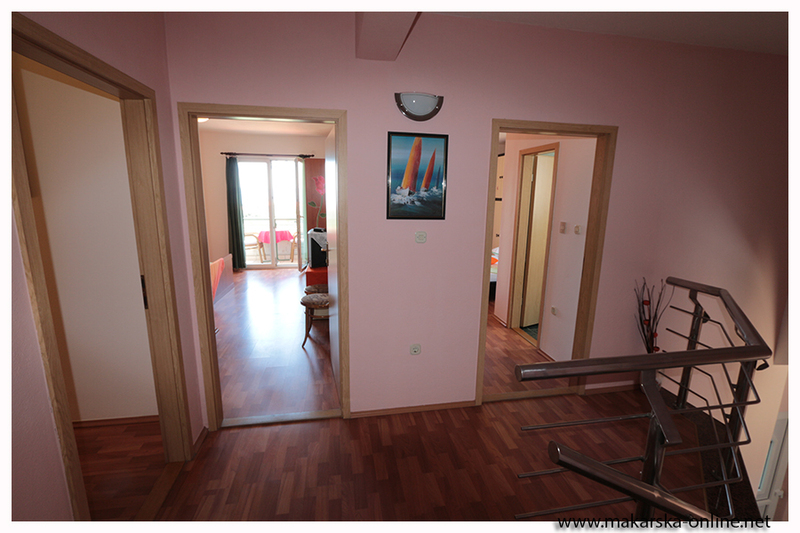 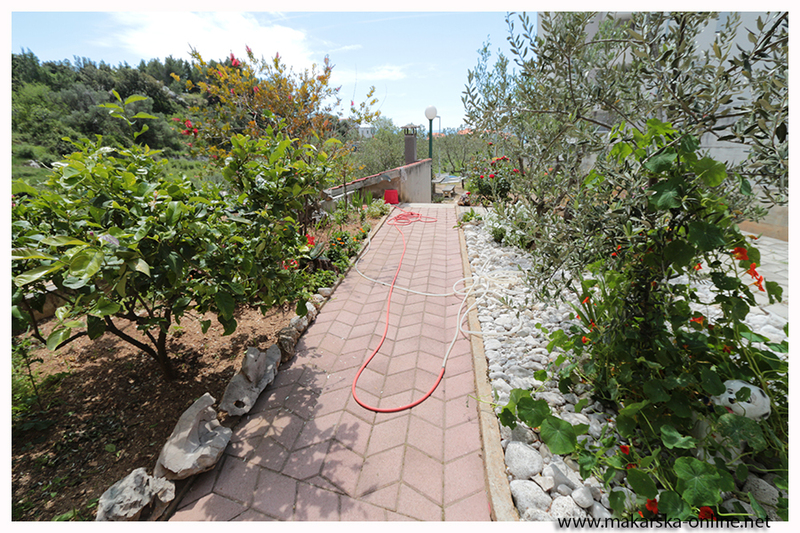 The house is situated 400m from beach and 1000m from center. 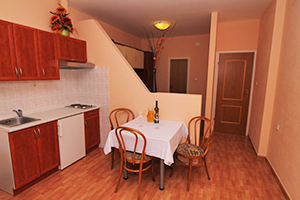 House offers apartments different sizes. 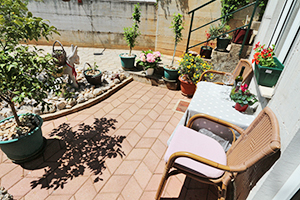 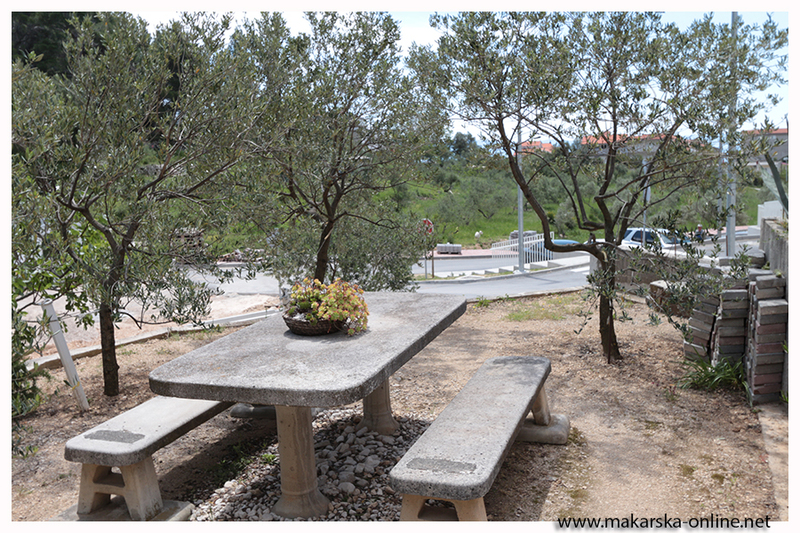 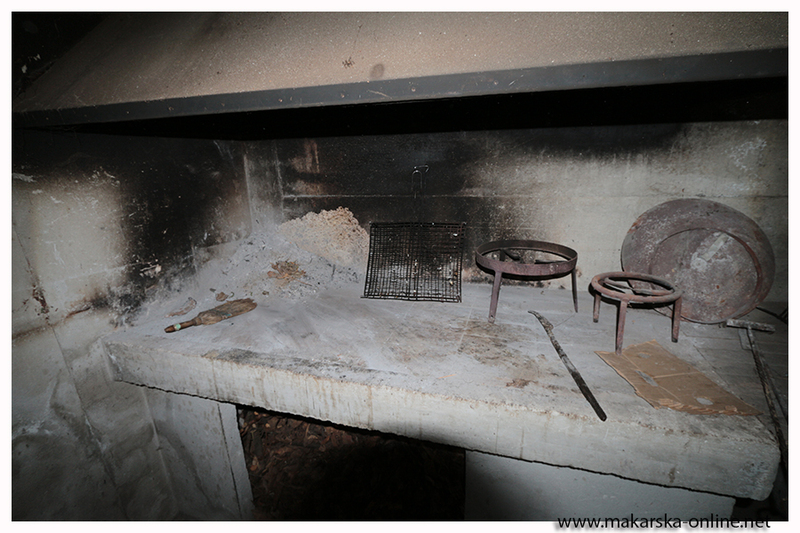 The facility has parking, garden with barbaque. 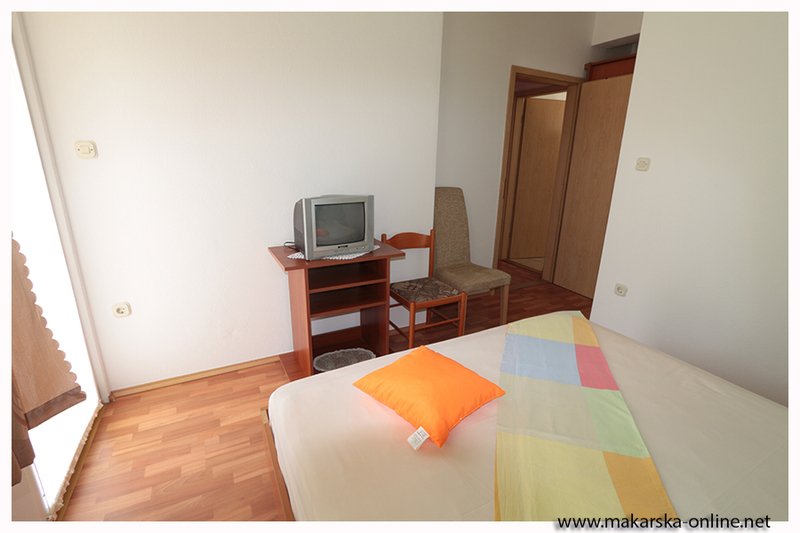 4 Bedrooms , living room with kitchen, every room with bathroom, every room with balcony, 2nd floor, wifi internet, sat/tv, parking. 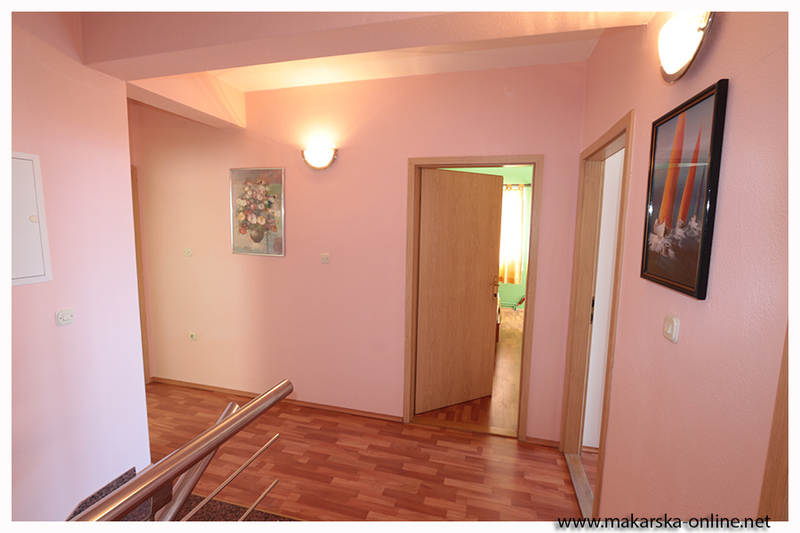 Aircondition in each room. 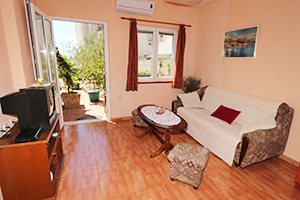 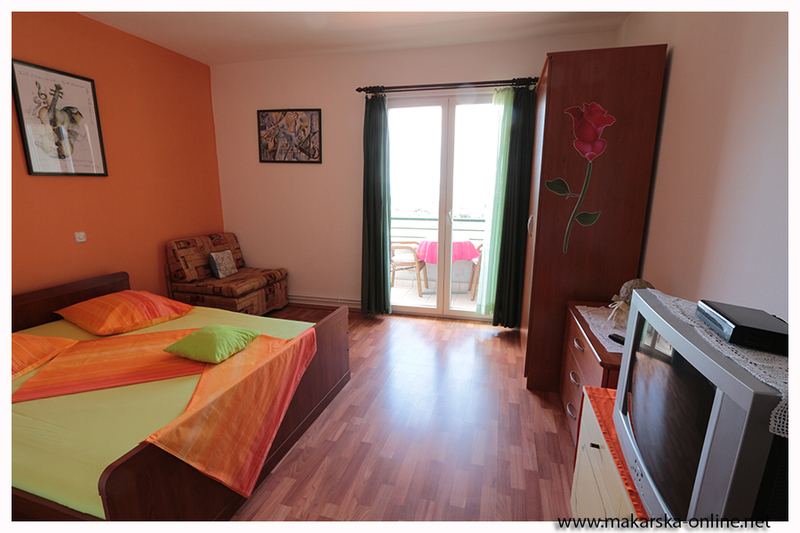 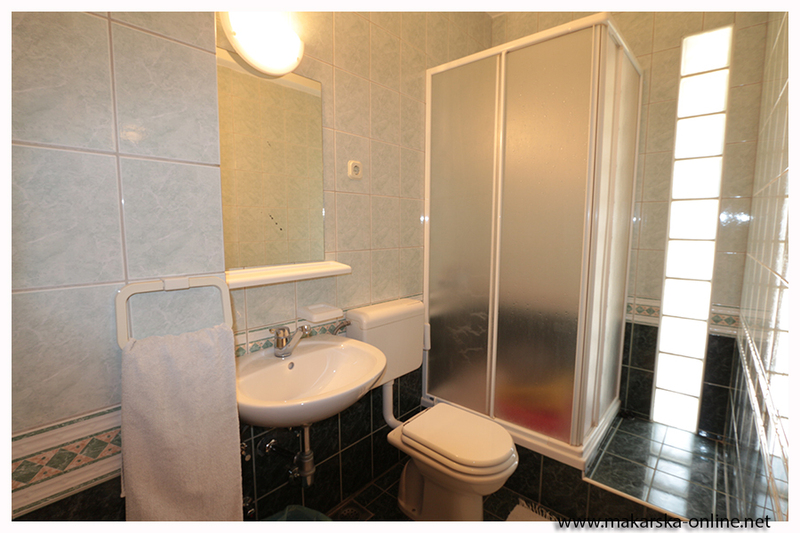 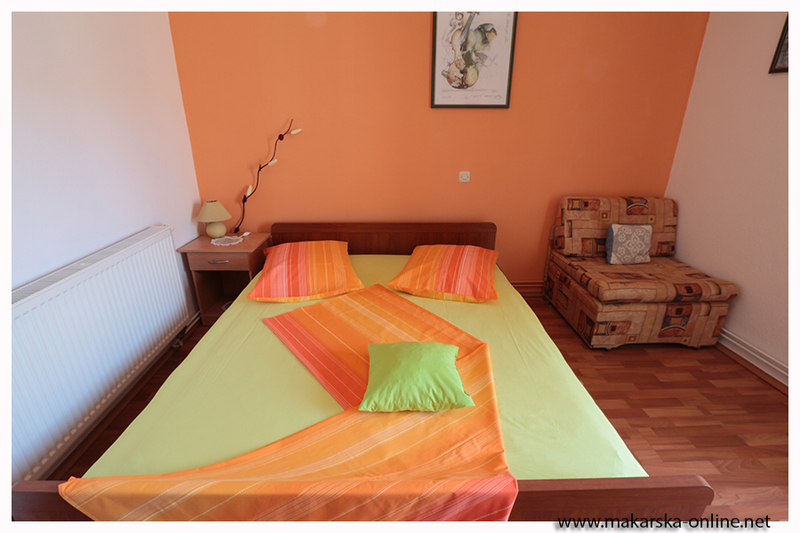 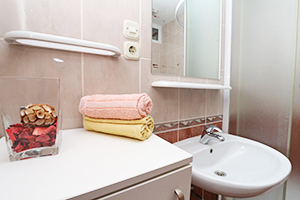 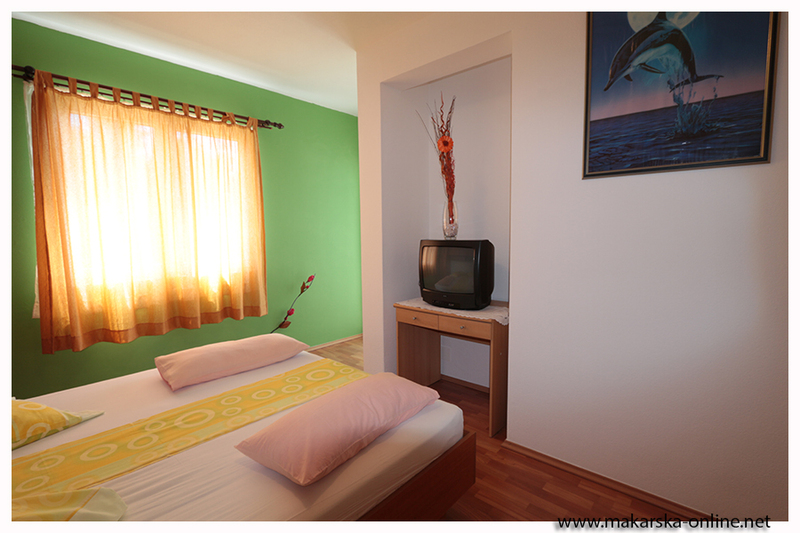 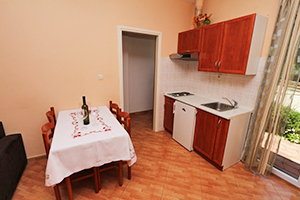 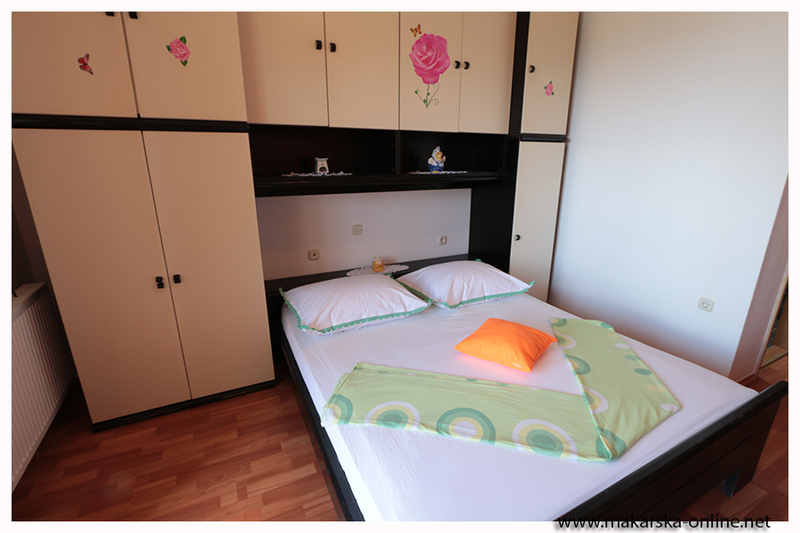 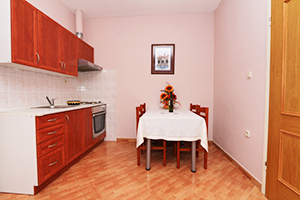 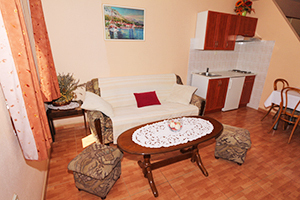 We can offer you 4 double rooms and three apartments. 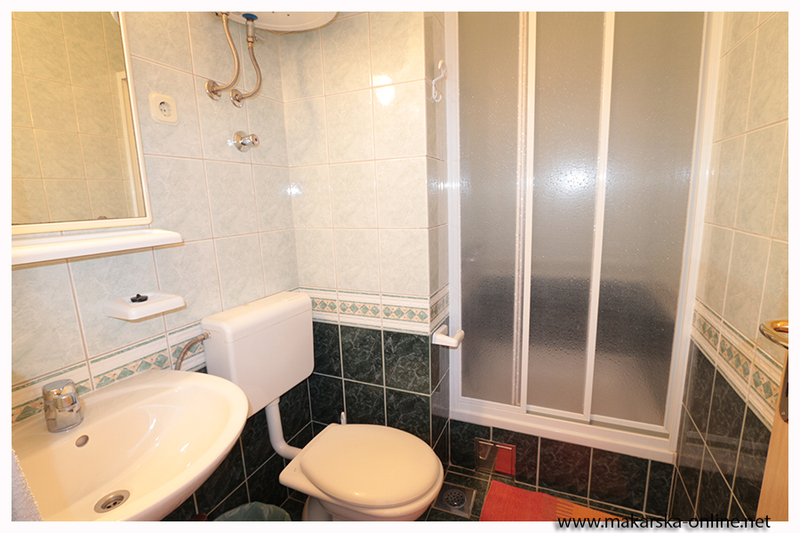 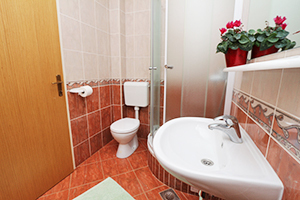 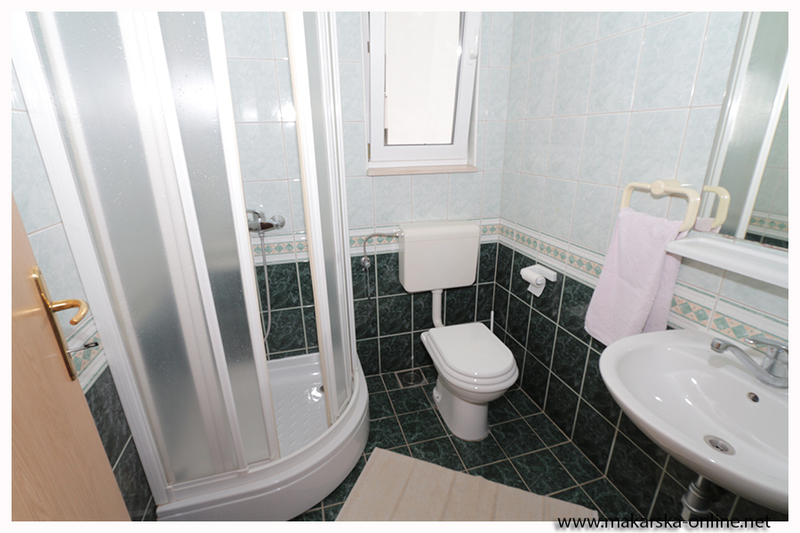 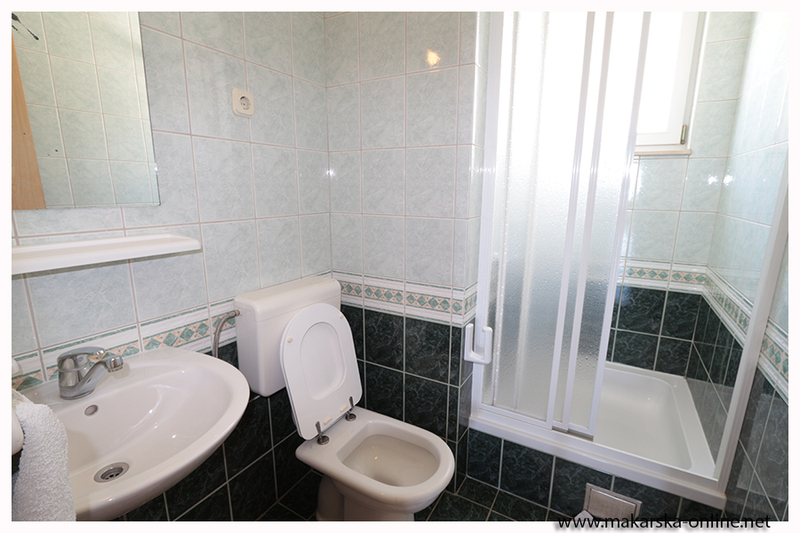 Every room/apartment has bathroom, AC, wifi. 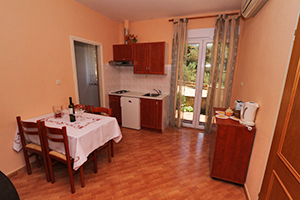 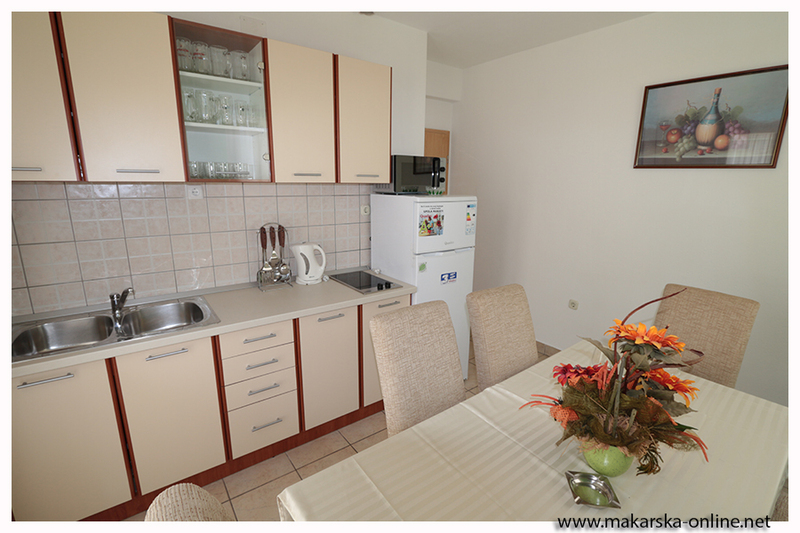 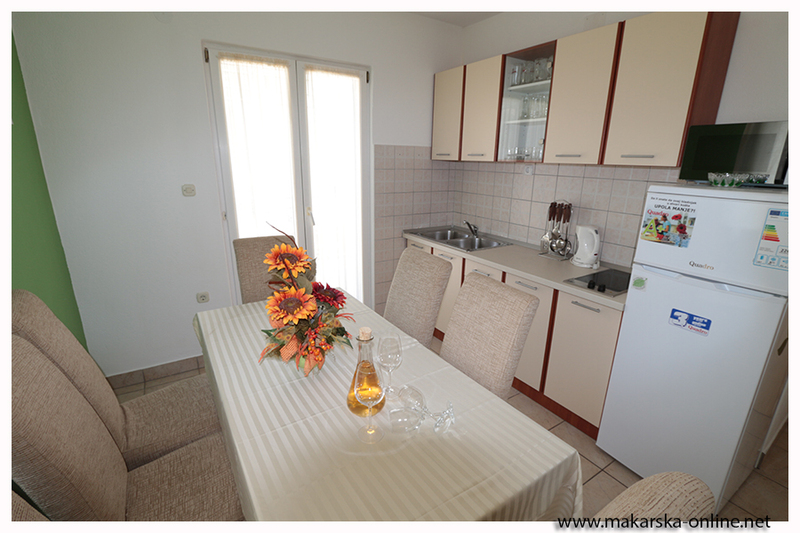 By agreement guests from rooms can use shared kitchen. 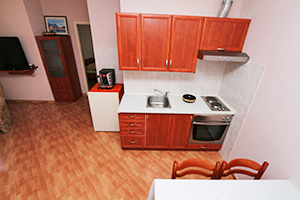 Big group of 8 person can take all 4 rooms and kitchen. 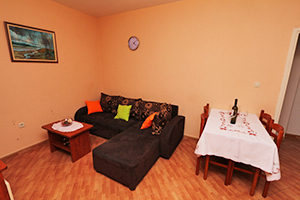 Apartments are near main road it allows you to quickly find our house. 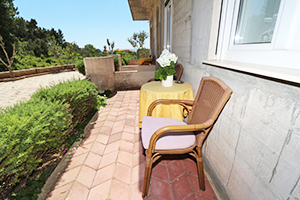 Near house we have parking for cars.